Would you like to get involved in the preparation of the Eldorado edition and live in a privileged way this adventure? Get preferential rates and special party invitations! 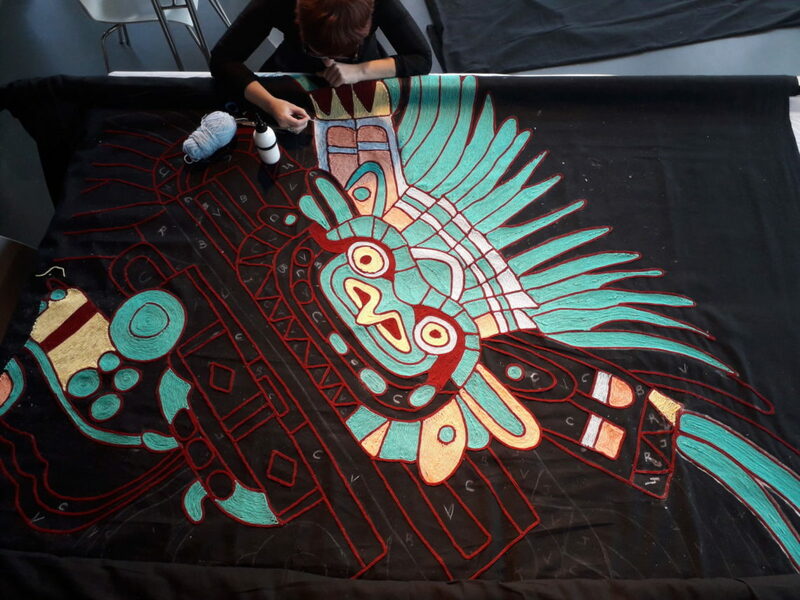 Nahual, the monumental fresco of Julien Salaud in glued fibers in progress with the help of the ambassadors. 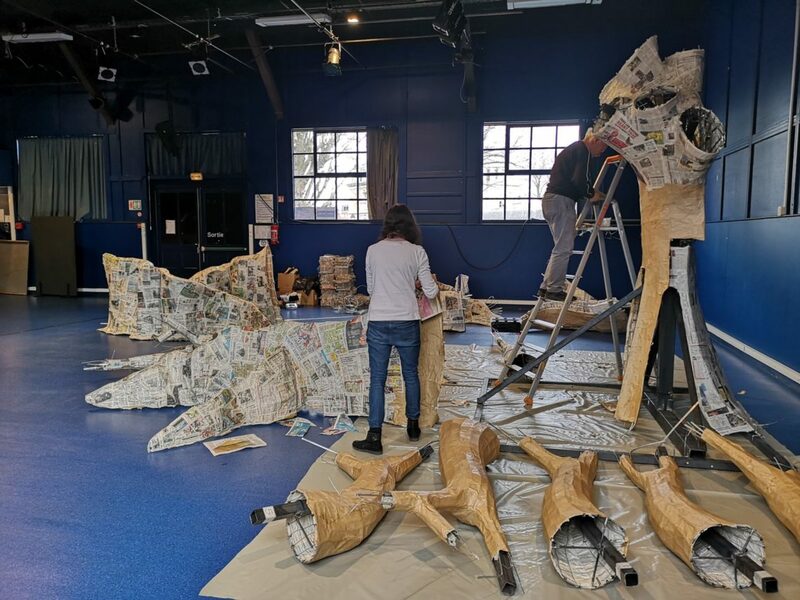 Ceiba, the tree of life of Julien Salaud, under construction thanks to the precious help of our ambassadors. 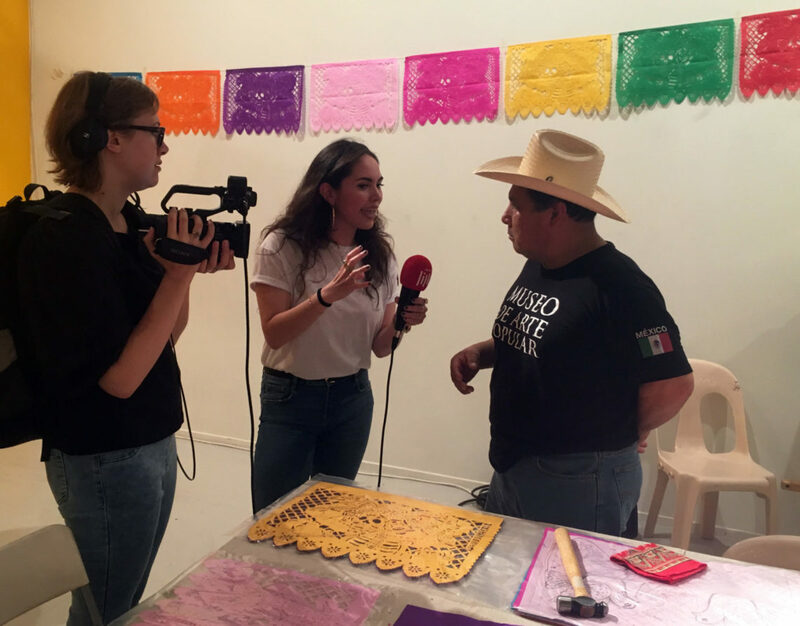 Our ambassador Melissa Castañeda, a student at the University of Lille, has become an interpreter for Mexican artists in Eldorado press conference! Since Lille 2004, hundreds of ambassadors join us in the lille3000 adventure. Present throughout the year and at the heart of the organization at major events, Ambassadors contribute to the success of lille3000 events!